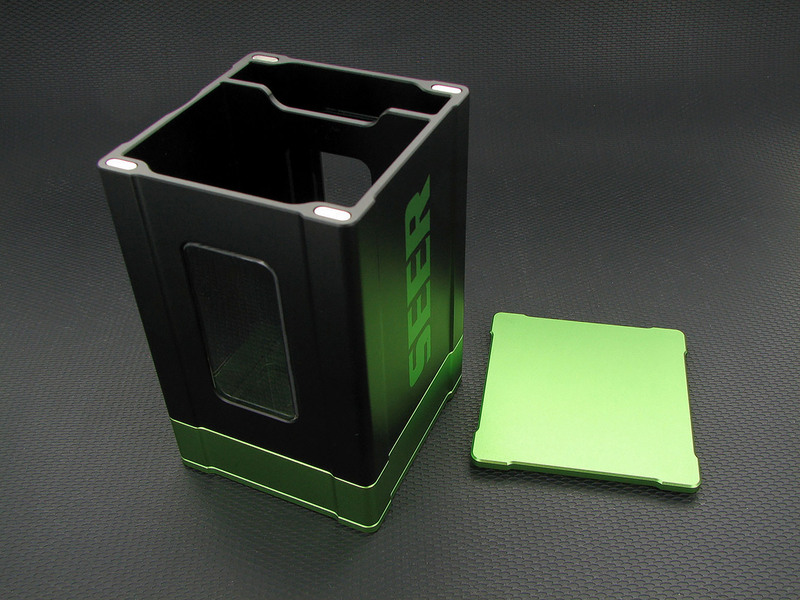 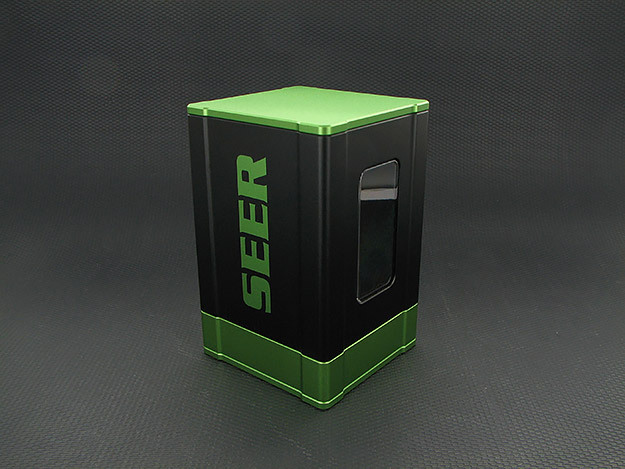 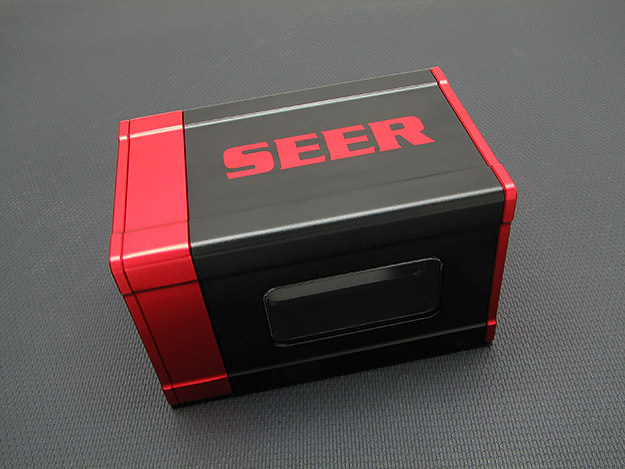 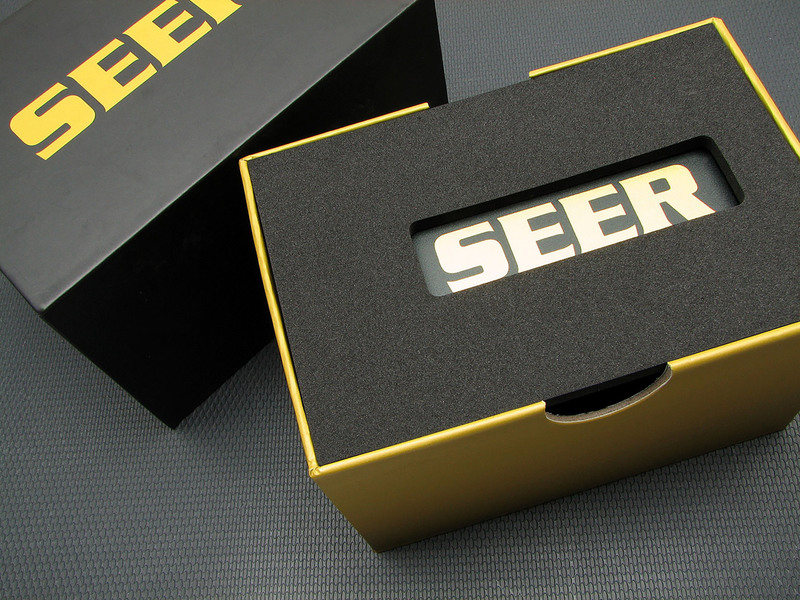 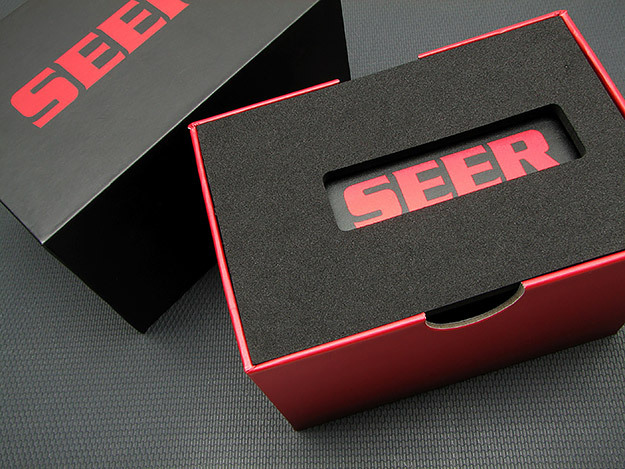 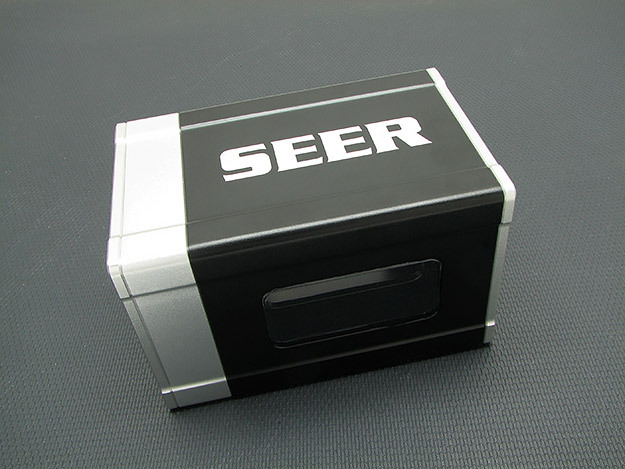 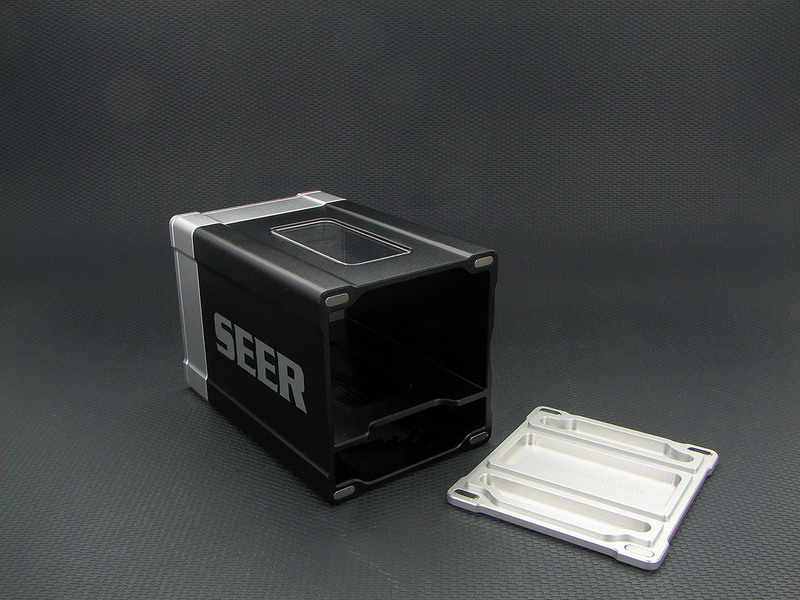 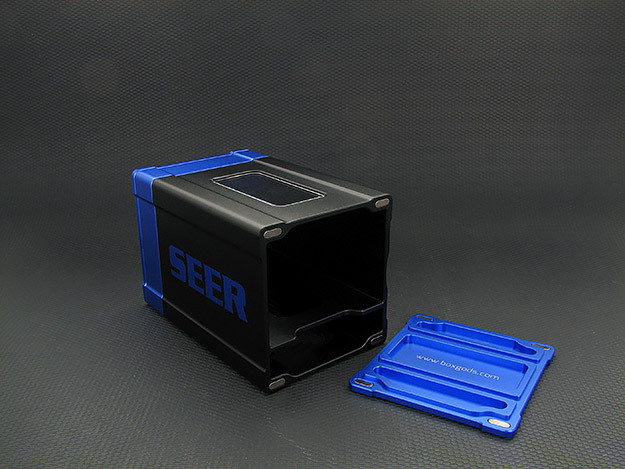 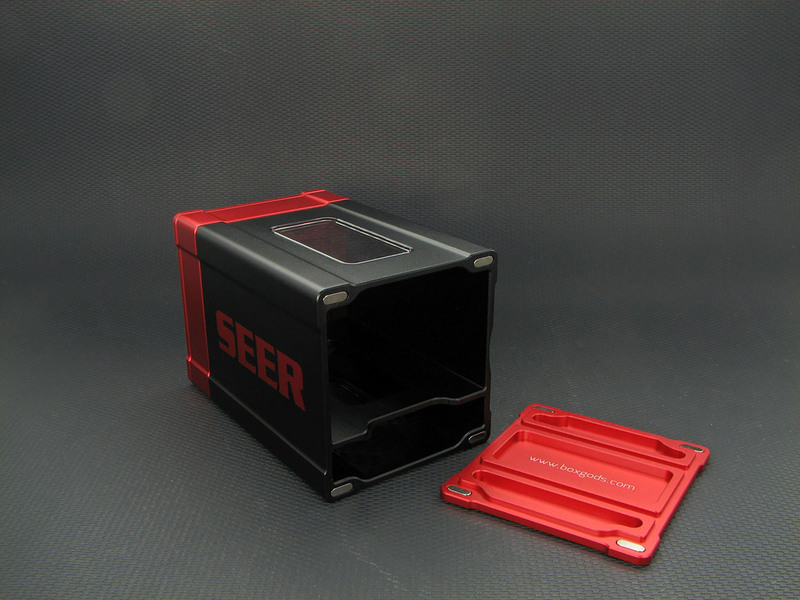 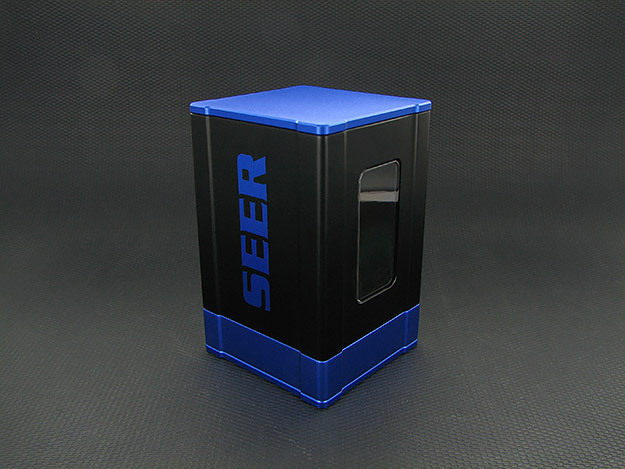 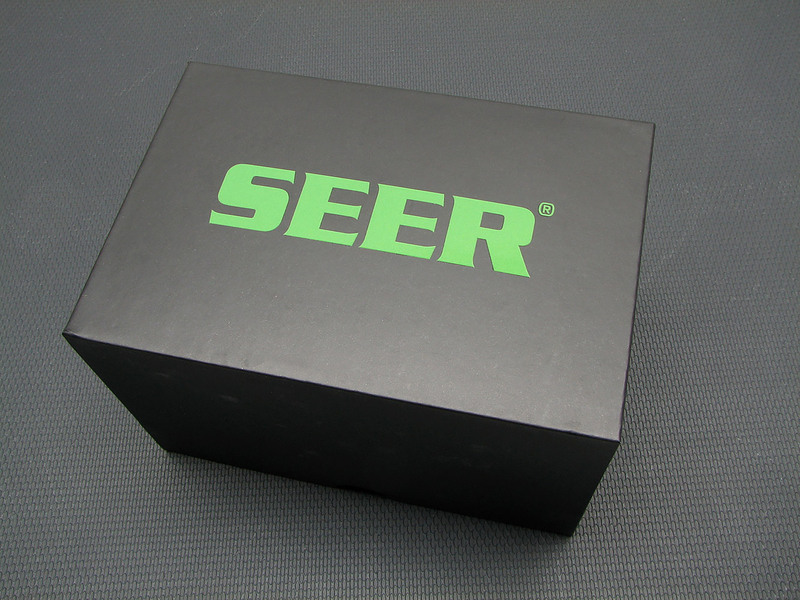 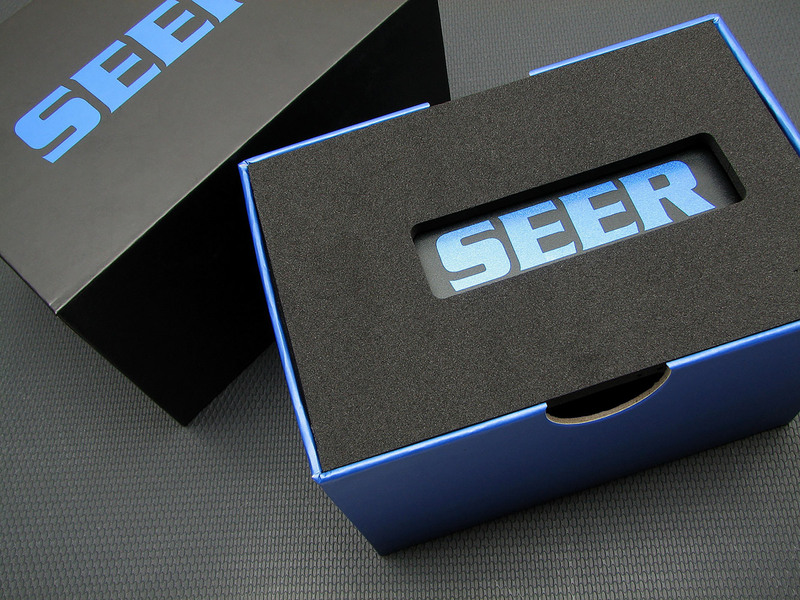 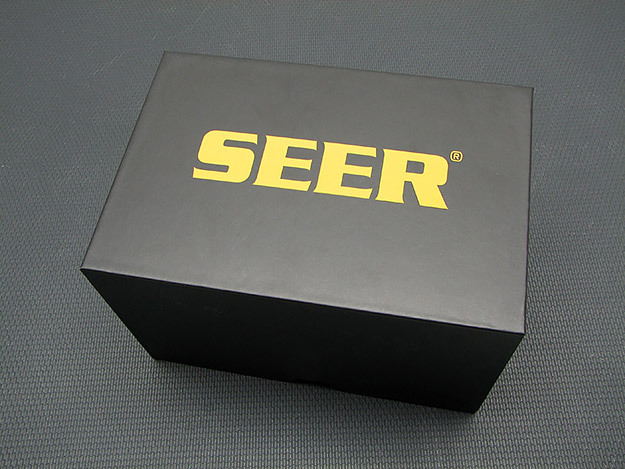 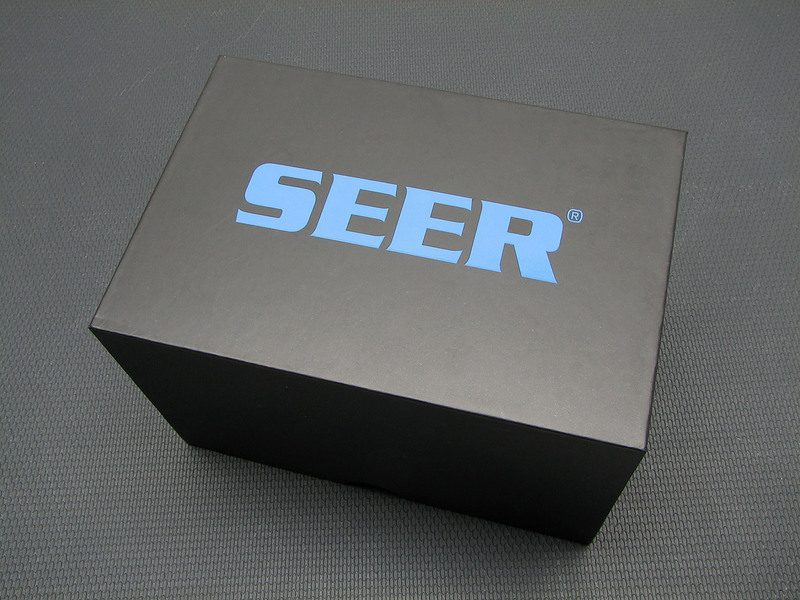 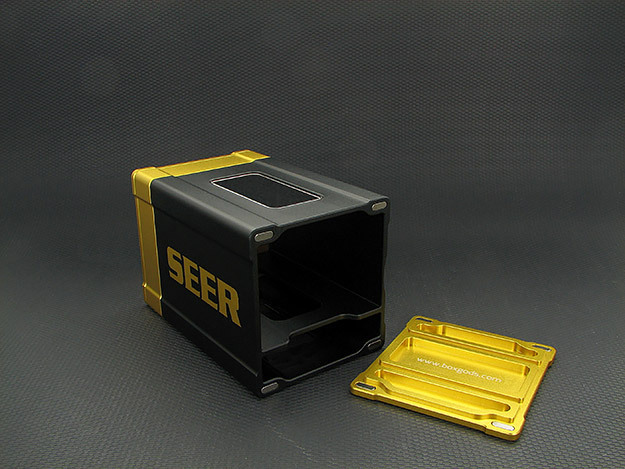 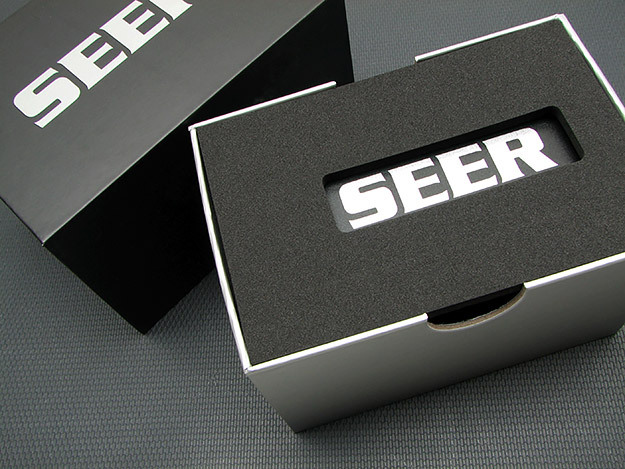 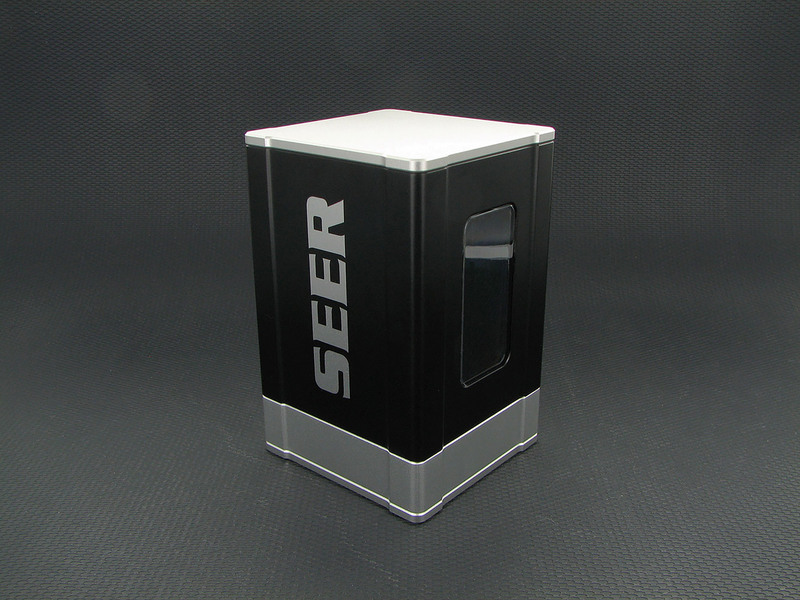 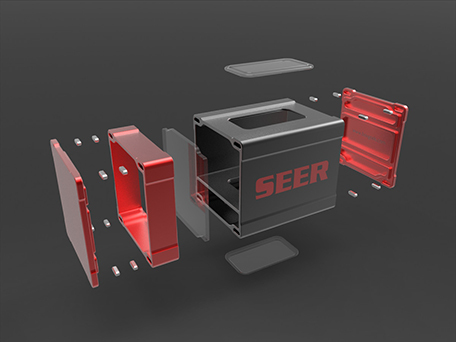 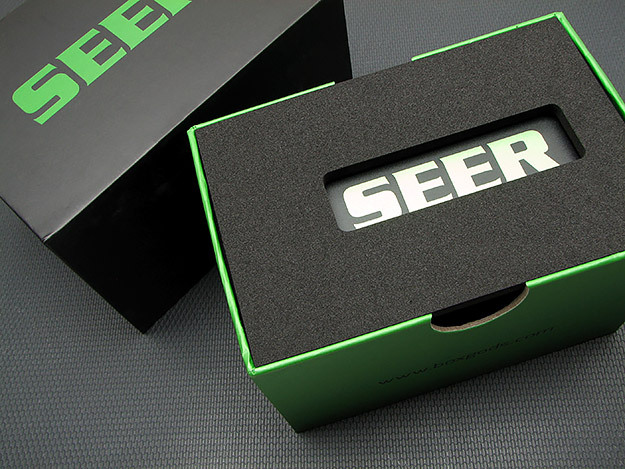 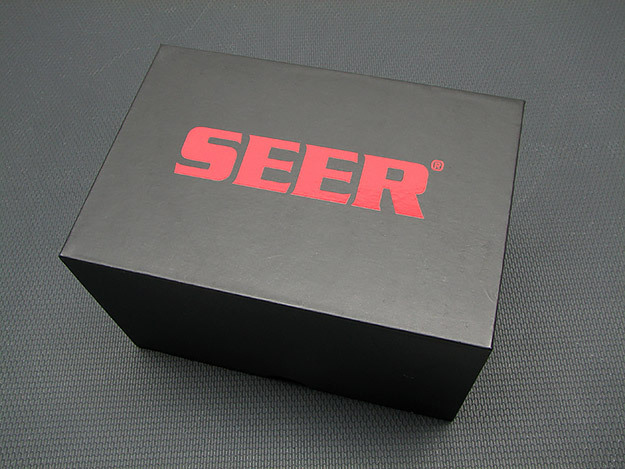 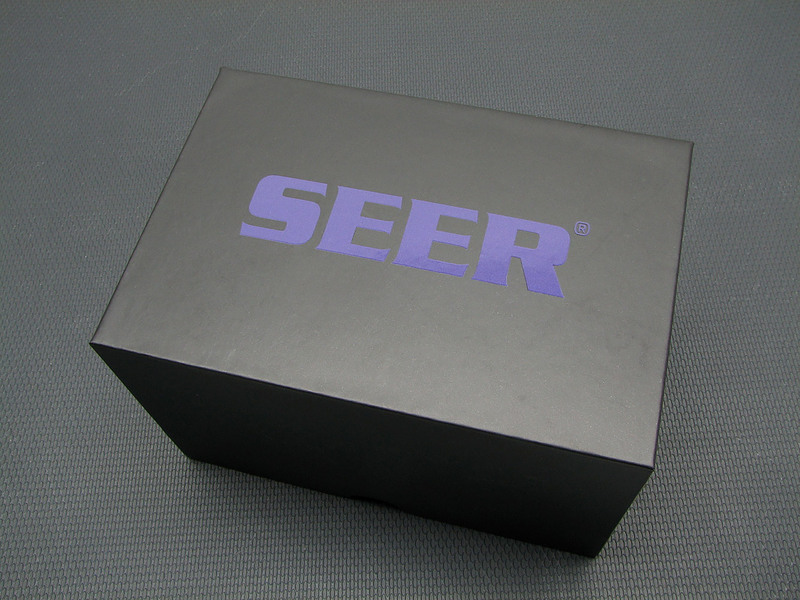 BOXGODS is proud to present the SEER®. 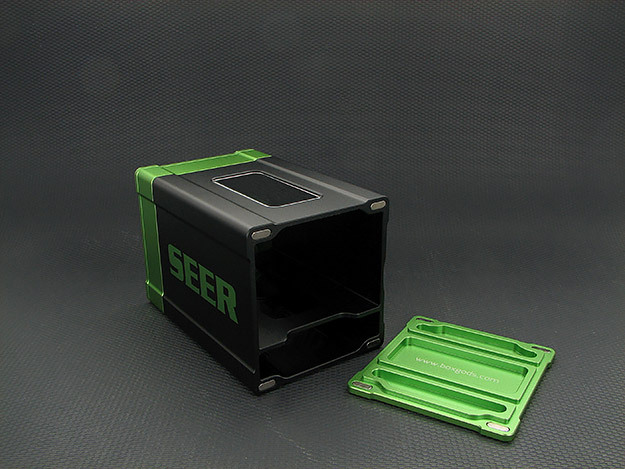 The three compartment design has room for 70 sleeved cards in the primary bay and space for an additional 30 cards in the secondary bay. The "basement" is perfect for ancillary items like dice. 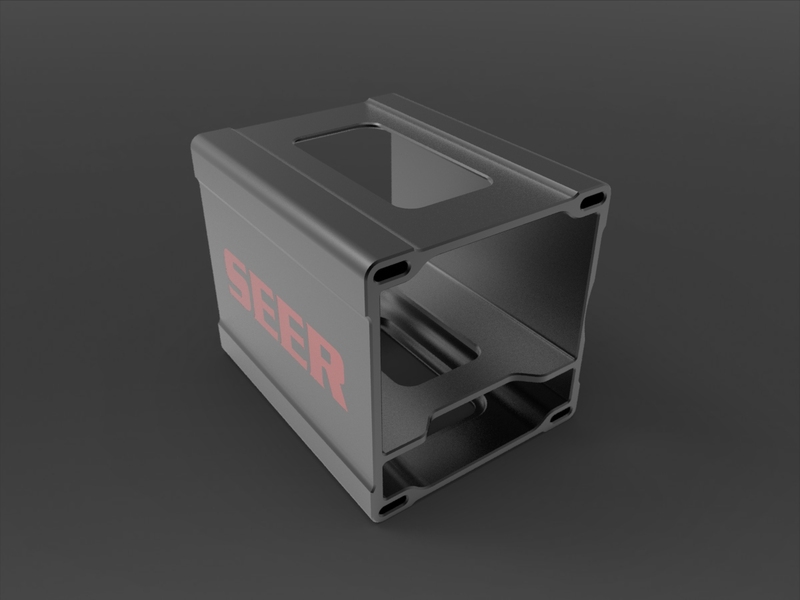 SEER®. 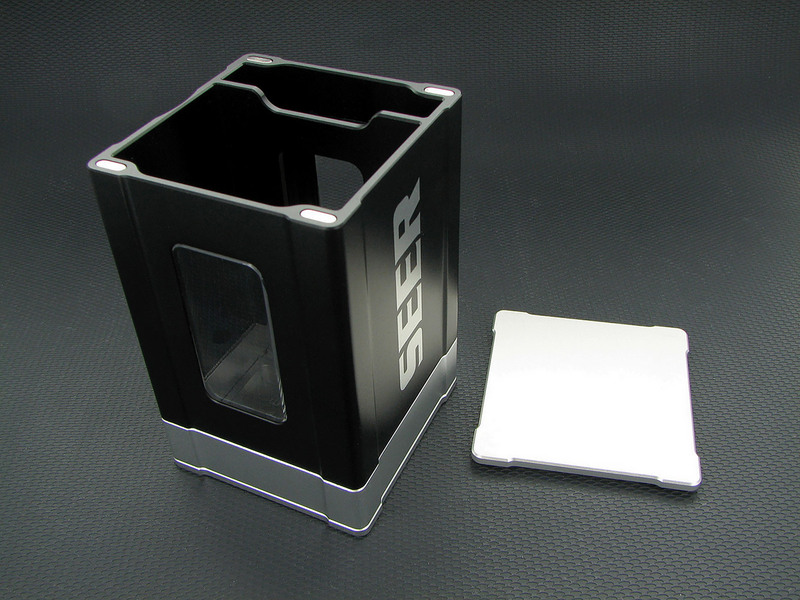 Quality you can feel in the solid heft of aluminum, see in the premium two-toned anodizing and hear in the reassuring click of the magnetic covers. 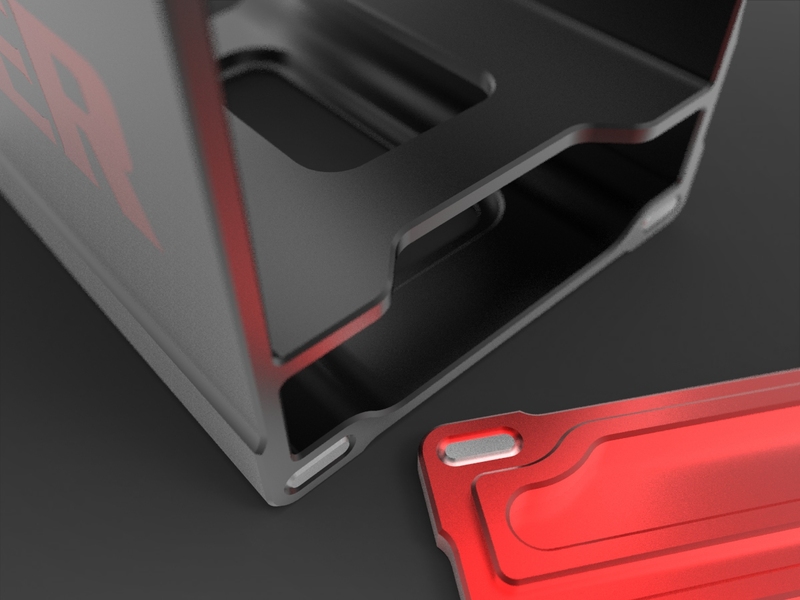 Aluminum Chassis. The high strength chassis is precision machined from series 6063 structural aluminum with a satin finish to minimize fingerprints and features two-toned anodizing for exceptional durability. Feel The Force. Four point magnetic closures on both covers ensure a securely closed box that you can hear in the reassuringly solid "click". Machined thumb slots make opening your box easy. It's All About The Details. World class design, top quality materials, and precision machining all come together for a top tier fit and finish unmatched by any other Deck Box on the market.